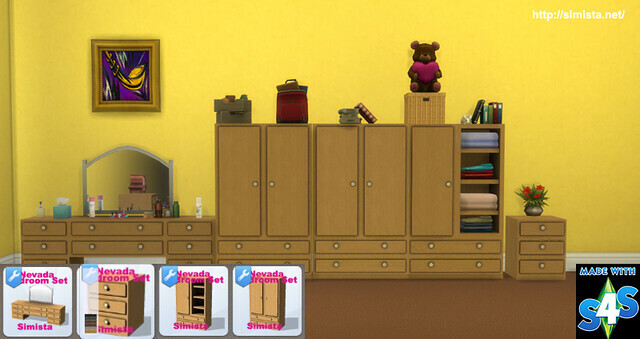 Set Contains Two wardrobes, dressing table and a matching end table. The two wardrobes act as dressers. 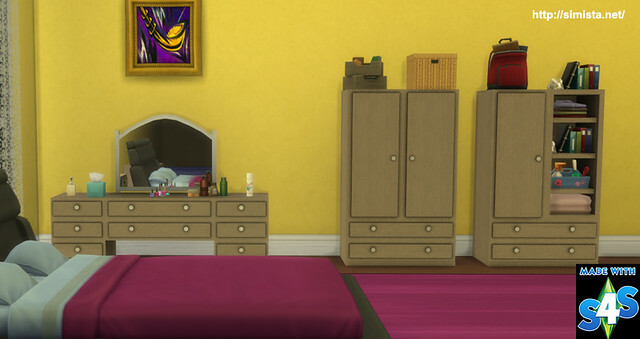 The dresser acts as a mirror (if that makes sense). The end table is just that. 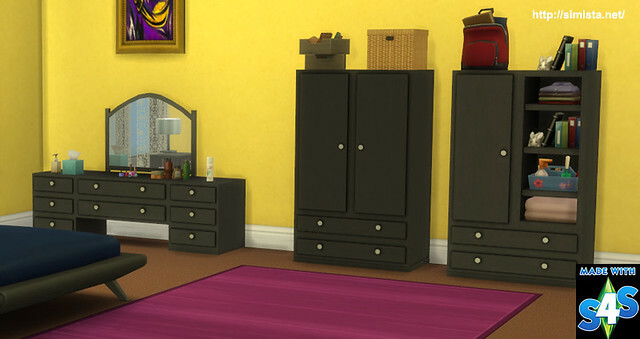 The wardrobes are in dresser's. The Dresser is in mirrors. The end table is in you guessed it, end tables.